Covering January’s new drops, restocks, and promising auctions, Something Curated has compiled a list of ten of the most coveted items available for purchase this month, spanning art, fashion, home and more. Felipe Benito Archuleta makes his sculptures largely out of wood and other found materials. The artist employs carpenter’s techniques to fashion the various parts of each piece, and uses nails and glue to assemble them. Archuleta’s early sculptures depict the animals he knew best—sheep, rabbits, burros, and cats. 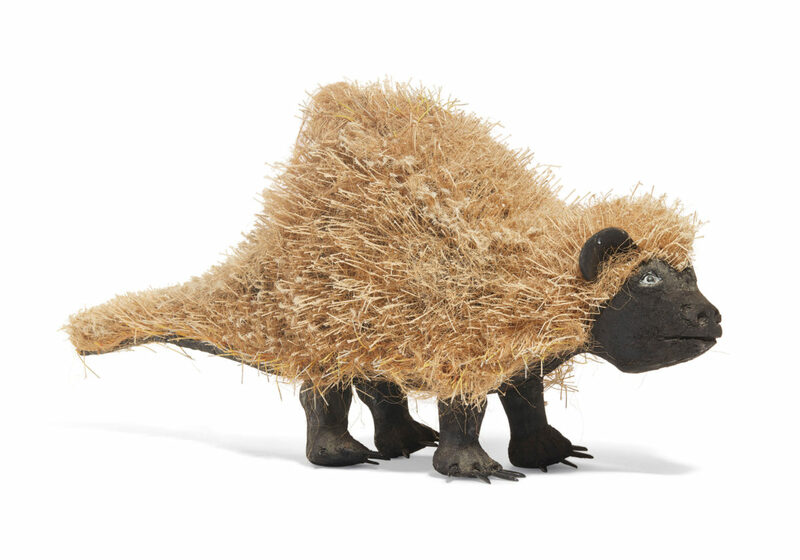 He soon began to make larger, sometimes life-size pieces, expanding his repertoire to include giraffes, elephants, monkeys, and other creatures based on pictures he found in children’s books and natural history magazines. Available at Christie’s. 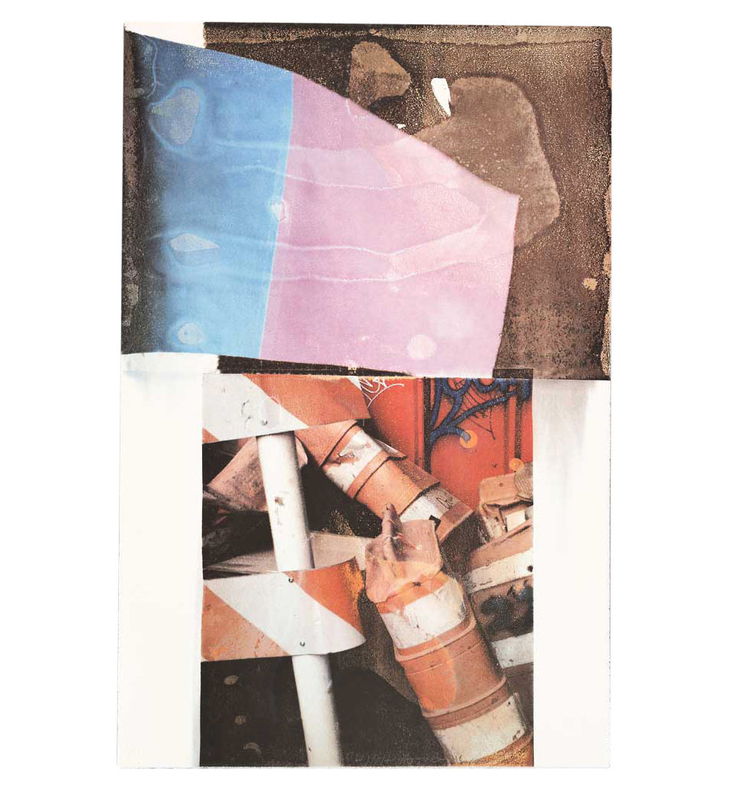 Robert Rauschenberg is well known for his ‘Combines’ of the 1950s, in which non-traditional materials and objects were employed in innovative combinations. The artist was both a painter and a sculptor, but he also worked with photography, printmaking and performance. For this project, Rauschenberg collaborated with Felissimo Corporation in Tokyo to create a limited edition portfolio containing twenty-one prints. Available at Paddle8. These canvas and buffed calfskin slip-on heels in olive khaki and wheat brown are by NYC-based label Sies Marjan. Designed by Dutch creative director Sander Lak, the brand’s name comes from the first names of the designer’s father Sies, and his mother Marjan. Lak has gained a loyal following since his New York Fashion Week debut in 2016, going onto win the CFDA Award for Emerging Talent last year. Available at Ssense. J.W. 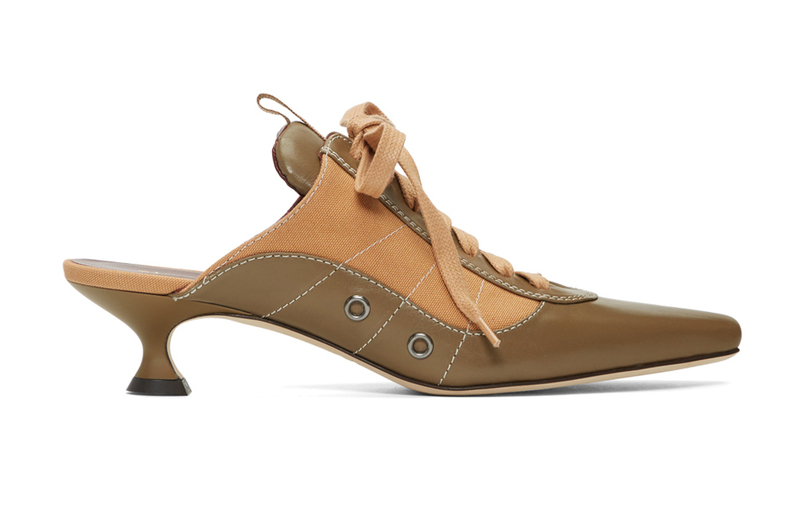 Anderson continues to build on the brand’s unique design aesthetic with a flair for distinctive details and playful elements. This Gilbert & George adorned pouch is part of a capsule collection created with the controversial figures of British art, featuring the artists’ photographic prints on a cotton twill weave, suede beaded fringing and a leather chord shoulder strap. Available at LN-CC. This black hooded sweatshirt is from Aries’s SS19 collection which sees Sofia Prantera team up with artist Jeremy Deller to explore the mysticism surrounding the Stonehenge. 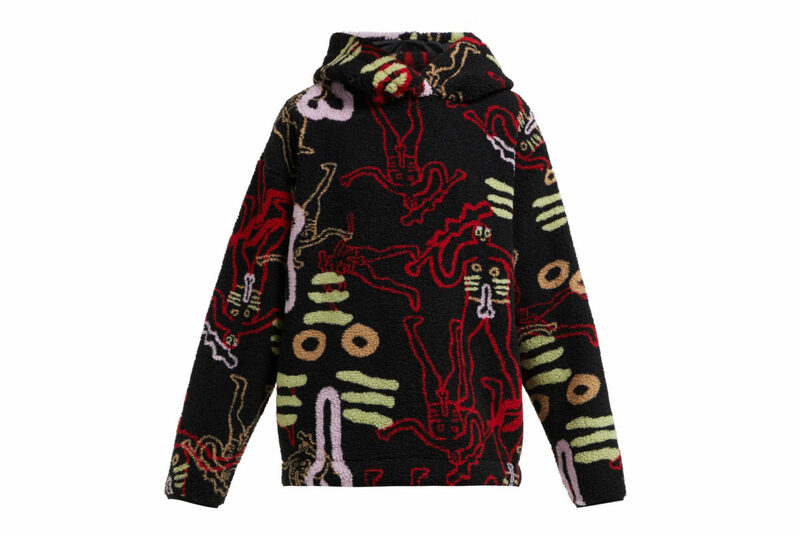 Cut from soft fleece with dropped shoulders for an oversized fit, it’s printed with a repeated motif of the Cerne Giant, a naked figure sculpted into the chalk hillside of Cerne Abbas, in red, pink and lime-green hues. 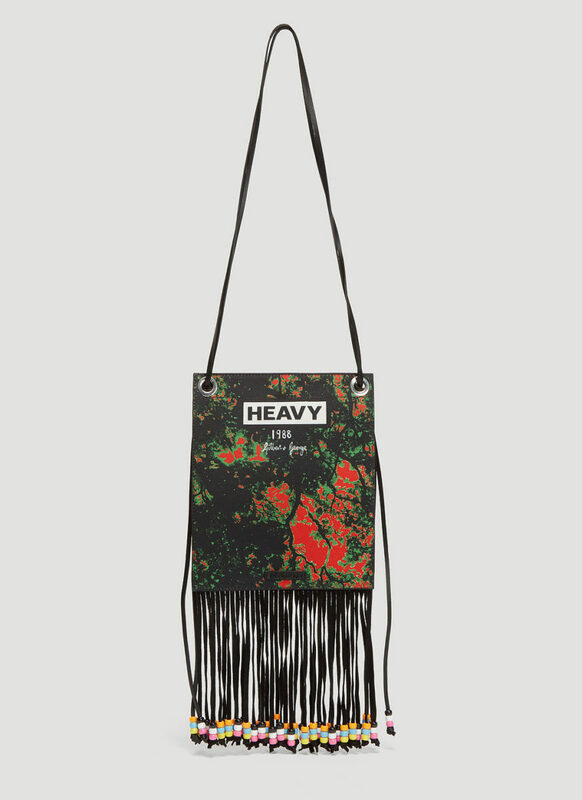 Available at MATCHESFASHION. Known for an unrelenting stream of historical and ethnic riffs, John Galliano has long mingled his references in often surprising juxtapositions to create extravagant yet intricately engineered and meticulously tailored clothes. 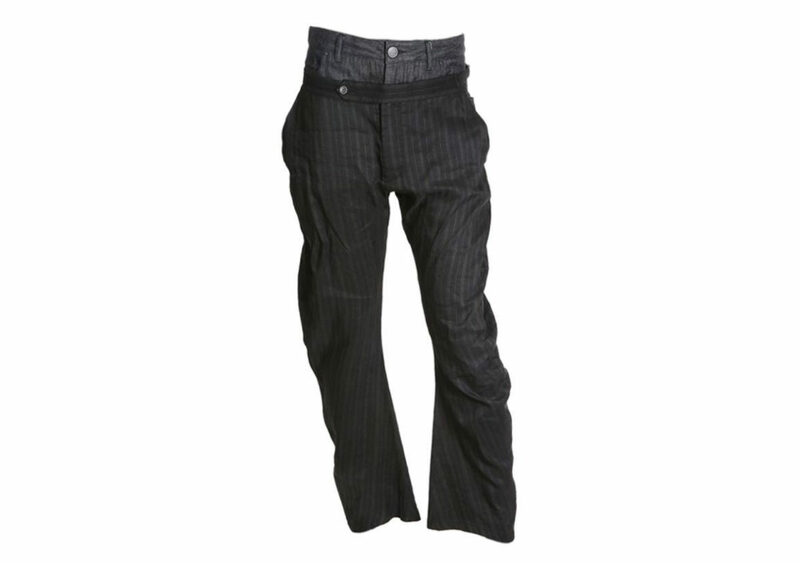 From the designer’s eponymous menswear label, which was rebirthed in 2004 for a time, comes this whimsical pair of double waistbanded trousers, featuring a striped dark linen alongside a grey denim inner. Available at 1stdibs. 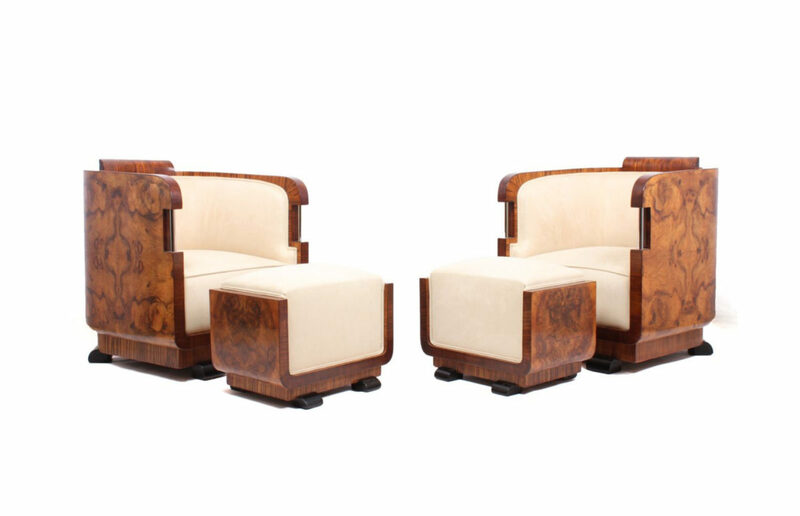 This elegant set, which consists of two armchairs and two stools, was produced in Italy in the mid 1920s. Stunningly crafted in walnut, these meticulously restored Art Deco pieces have been recently reupholstered, giving them a new lease of life. Available at Pamono. Designed by Undercurrent Architects, this live/work space resourcefully contrasts industrial steel exteriors with expansive, contoured interiors to produce a new paradigm for inhabitable infrastructure. 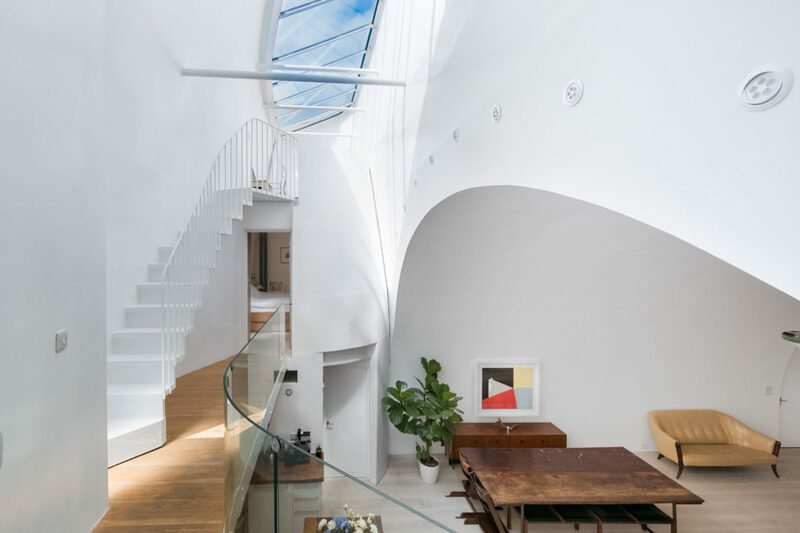 This beautifully conceived space occupies an intricate position nestled beneath a nineteenth century railway viaduct in south London. The design billows up and out, above the archway itself, forming a slender atrium via a flowing system of curves, arranged to scoop, capture and draw natural light down into the living quarters below. Available at The Modern House. 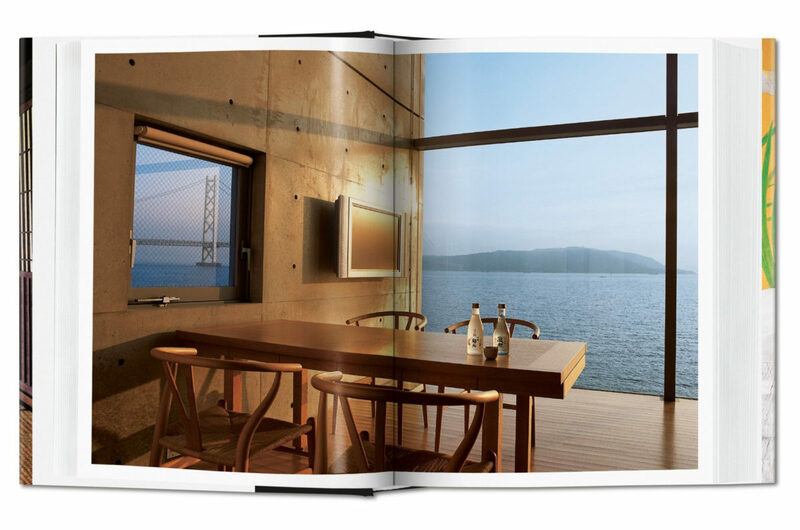 From a thatched roof farmhouse occupied by a Zen priest to Tadao Ando’s experimental 4×4 House, from Shigeru Ban’s conceptual Shutter House to a beautiful domestic homage to bamboo, this elegant compendium traverses the multifaceted landscape of Japanese living today. Enriched by 170 brand new, unpublished photographs, this re-edition takes you on a breathtaking journey through the Land of the Rising Sun—complete with a list of addresses, should you wish to undertake this journey to Japan’s most fascinating inns and homes yourself. 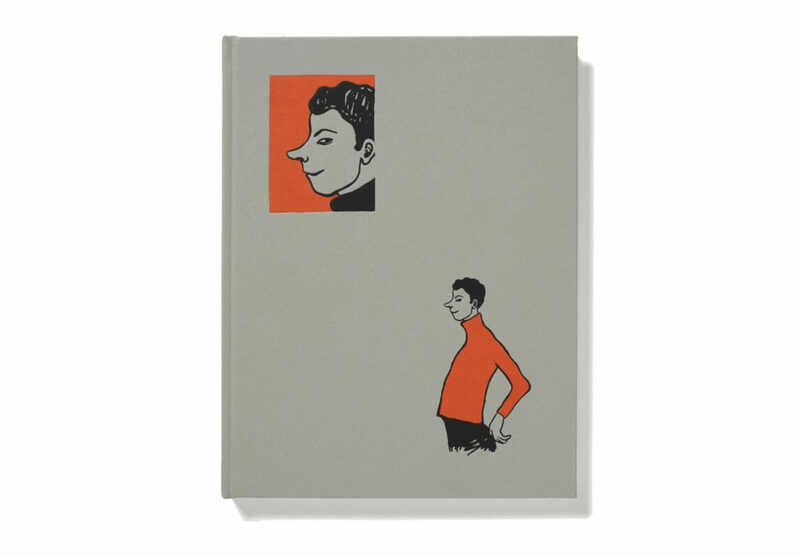 Available at Taschen. NO JOKE emerged from a collaborative process between Sanya Kantarovsky and designer Stuart Bertolotti-Bailey. The resulting publication is akin to an illustrated novel or picture book where texts run concurrent with images, creating deliberate and accidental relationships between words and images. This relationship between the literary and the visual also echoes Kantarovsky’s exhibition at Studio Voltaire, the starting point for this monograph, where each painting was paired with a paragraph from Mikhail Bulgakov’s seminal novel The Master and Margarita. Available at House of Voltaire.